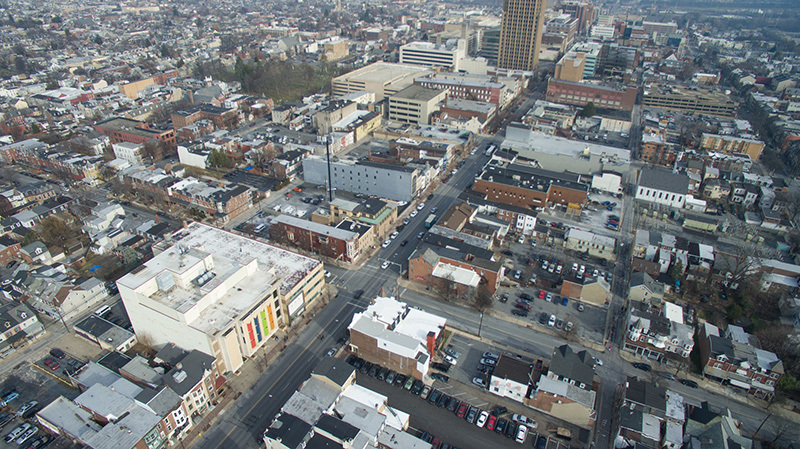 Downtown Allentown is alive and the Hamilton Business Center is right in the mix. We have space available starting as low as $8.00/sqft. Parking will never be a problem. 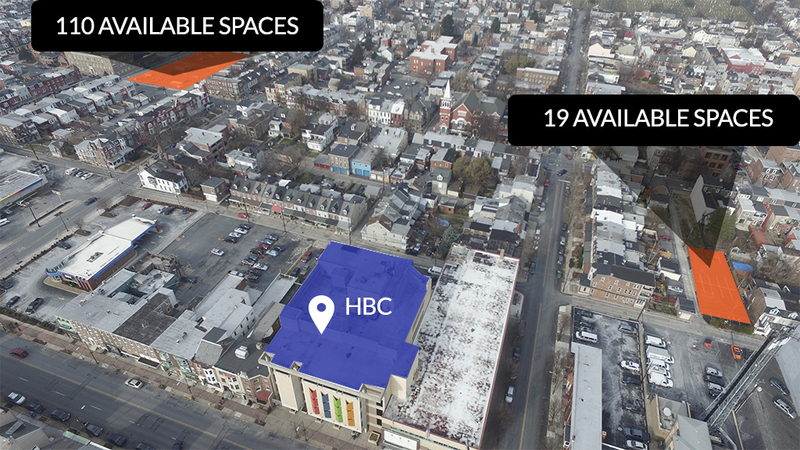 We have secured an additional lot and now offer 197 spaces for HBC tenants. Call or e-mail today for additional details and available space. 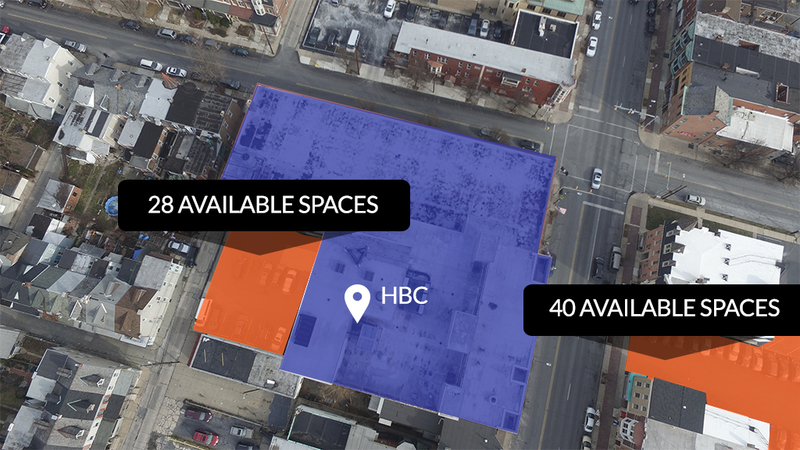 © 2018 Hamilton Business Center | 1101 Hamilton St, Allentown, PA 18101 | 732-742-8783.